Phoenix, AZ/Press/April 6, 2018 – Andrew R. Alex, Founder Partner and Attorney with Alex & Saavedra, P.C.,was selected for inclusion in the forthcoming Top Attorneys of North America 2018-2019 edition of The Who’s Who Directories. 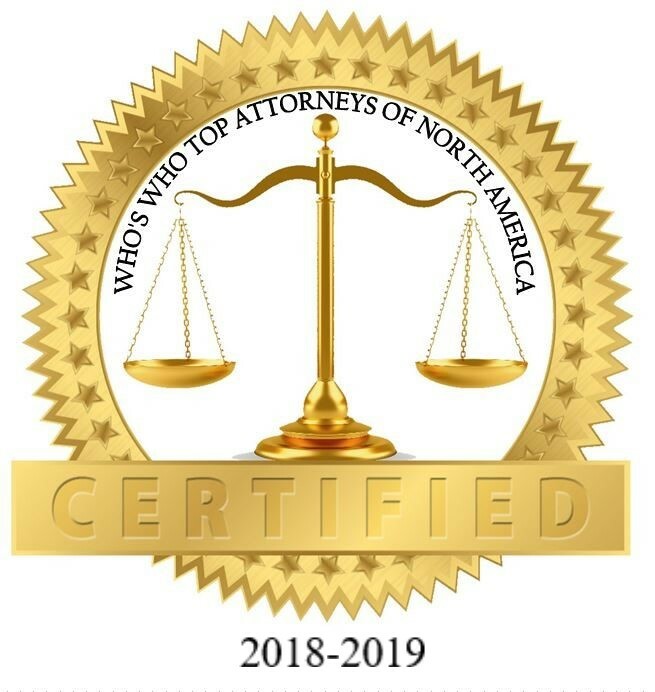 The accomplishments attained by Mr. Andrew R. Alex in the field of Legal Services,warrants inclusion into The Top Attorneys of North America. For the victim of a serious accident or the family of a lost loved one, facing the future can be an overwhelming prospect. In the midst of the physical pain and emotional trauma following such an accident or loss, you will most likely face financial problems caused by mounting medical costs and an inability to work. In over 35 years representing complicated personal injury claims, Alex & Saavedra, P.C. have the experience and passion to help others and advocate for their best interests. They have gained exceptional experience in motorcycle, tractor-trailer, pedestrian, bicycle and auto accidents of all types.Their reputation as real trial lawyers using advanced trial techniques has led to solid settlements and jury verdicts. Andrew Alex is licensed to practice in the State of Arizona since 1974, and is a founding partner at the law firm of Alex & Saavedra, P.C. in Phoenix, Arizona. He is and AV Peer-Rated trial attorney, holding the highest rating for technical skills and integrity. As an experienced trial attorney, Andrew has successfully handled large cases through the litigation process, including complex issues involving catastrophic injuries in automobile accidents, on construction sites, from trucking accidents, and due to medical malpractice. Because of his knowledge and skill in the courtroom, Andrew has obtained multi-million dollar awards for his clients. Many former clients refer his legal services to their friends, family, and neighbors because they trust that their loved ones will receive the same personal attention and focus on results. Attorney Alex has devoted his practice to personal injury cases, he is respectful, shows empathy and has time for his clients, going above and beyond. Mr. Alex along with the legal team at Alex & Saavedra have cultivated a solid reputation for providing results for their clients. Mr. Alex graduated from Chicago-Kent College of Law, an affiliate of the Illinois Institute of Technology in Chicago, as second in his class. He is an active member of the Arizona State Bar, the Arizona Trial Lawyers Association (AZTLA), and the American Association of Justice (AAJ), and a member of the Multi-Million Dollar Advocates-Forum. Mr. Alex also gives seminars and acts as a life coach to attorneys, making external thinkers into internal thinkers. Be the first to comment on "Top Attorney – Andrew R. Alex"